Exterior Projects (Carlisle Home) - Projects include cleanup of the yard, patio, gutters, windows & deck. We are hoping to schedule a group (minimum of 3) for early April. **Please contact Gary at Gary@RuthHarbor.org or call (515) 298-4304 if you are interested. PRN Doula (Labor and Delivery) - This position is paid a one-time fee of $250.00 (negotiable). We are seeking individuals with this skill-set who are passionate about serving young moms that lack quality support in difficult decisions and situations. **Please contact Aimee at Aimee@RuthHarbor.org if you are interested. 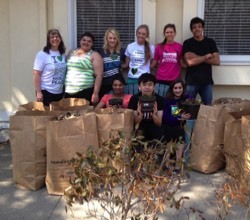 Other volunteer opportunities are posted from time to time, so check back! Or you may wish to volunteer for something that is not currently listed. In either case, email us at Volunteer@RuthHarbor.org if you have any questions.  Thank you for your interest in the work and needs of Ruth Harbor. Volunteers with various interests and skills make Ruth Harbor possible and help it run efficiently. Check out these specific volunteer opportunities, and use this application to let us know which one(s) align best with your interests and availability.